The Fornacino extra virgin olive oil PDO Chianti Classico is the result of years of family experience in the art of oil making, perfected since the sixties. The olive grove, mostly made up of Correggiolo and Frantoio varieties, along with some Moraiolo and Leccino, is spread out along the terraces around the historic Certosa di Pontignano, an ancient monastic charterhouse. 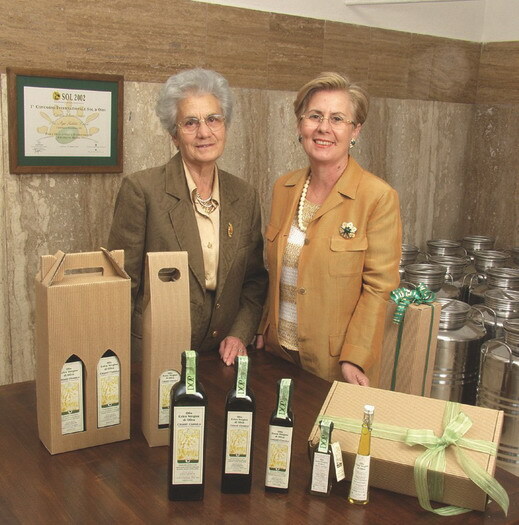 The Il Fornacino estate is owned by Mrs Lidia Saletti, who, with the help of her daughter Deanna Messini, has improved the farm by planting a specialized grove and adding new, modern equipment.